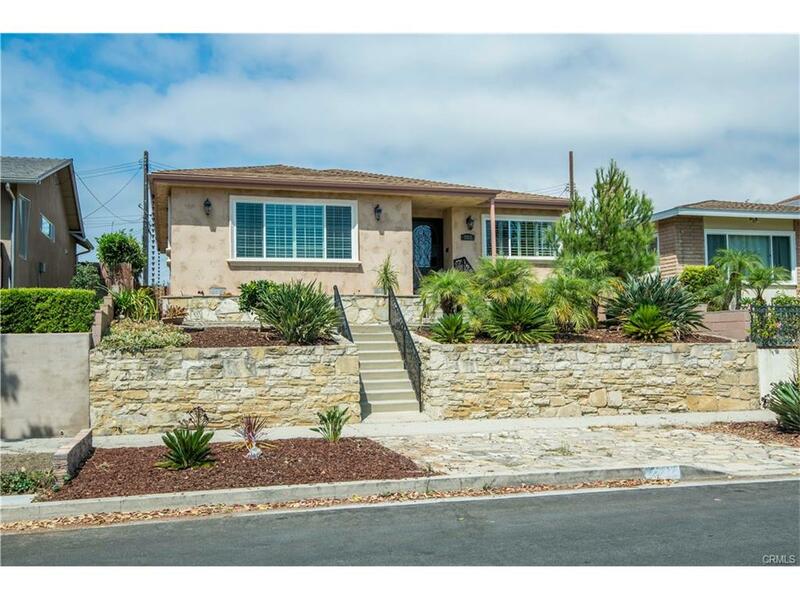 Bought a Single Family home in 2017 in San Pedro, San Pedro, CA. If you want someone who is fully committed to helping you find the perfect home for you, then Nancy is the absolute best. 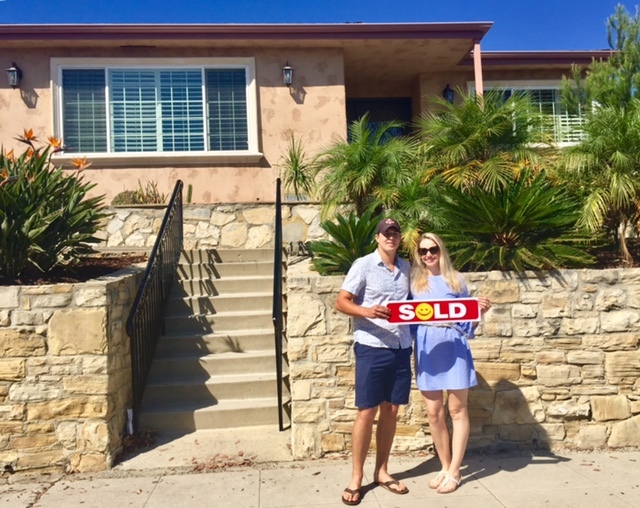 My husband and I are first time home buyers and we entrusted Nancy to assist us in understanding the detailed home-buying process and she could not have been more patient and helpful. She was very organized with all of the area research and worked hard to find a home that met our needs as first time home buyers. She was friendly, personal, and was always positive, no matter how stressful the buying process became. She worked hard to negotiate with the sellers and the selling agent to provide us with the best purchasing power. We really and truly felt like she wasn’t just our real estate agent, but our friend who was looking out for us during the entire process. Nancy Kilar is AMAZING and we can’t thank her enough for all of her help and dedication!